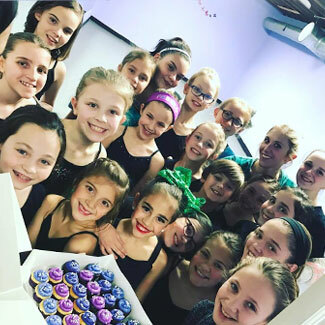 LET FIT TO DANCE STUDIO HOST YOUR NEXT EVENT! 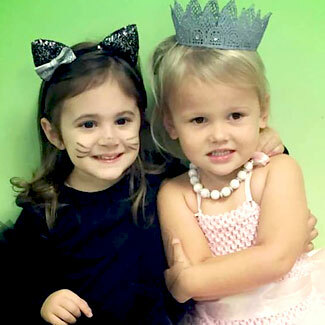 The Confetti Room at Fit to Dance is pleased to provide parties and room rentals for all ages. Why not celebrate your next party with a unique, fun and interactive themed party? 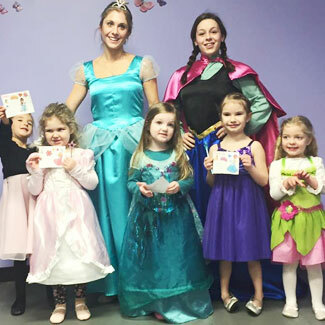 Disco Dance Party, Hip Hop Street Party, Cheerleading, Tumbling, Princess Ballerina, Zumba, or even Ladies Night Out... whatever the theme, parties at the Confetti Room are sure to be memorable while keeping everyone entertained! 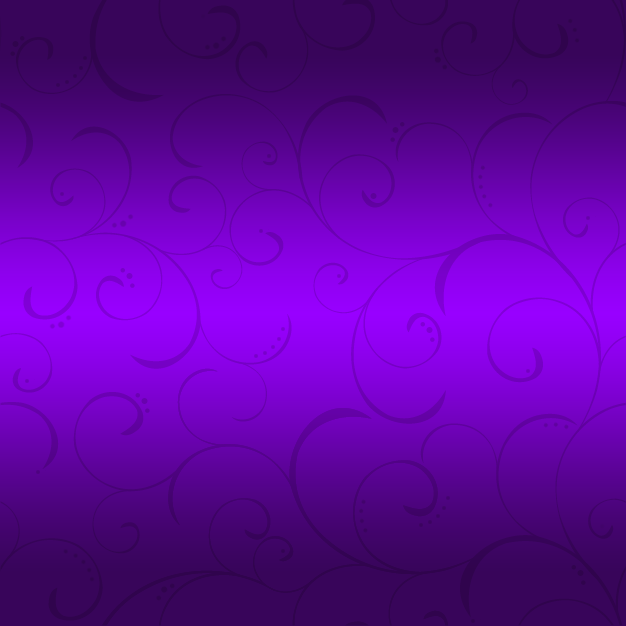 Check out information on our monthly CREATE @ the Confetti Room here. 60 Minute Personalized Dance Instruction by one of our highly trained, fun and enthusiastic instructors. 45 Minutes in Party Room. Time to eat, drink and/or gift opening. Bring whatever you like! To reserve a party at the Confetti Room, call (856) 417-3207 or email us a retail@fit2dancestudio.com. We recommend that parties be reserved 3-4 weeks in advance as spaces fill up quickly. A $50 deposit will be required to hold the space. We also do Studio Room Rentals — Pricing is available for outside studio use, not during regularly scheduled studio hours/classes. *All room/studio rentals are subject to availability. **Private parties and/or bookings please call for pricing.